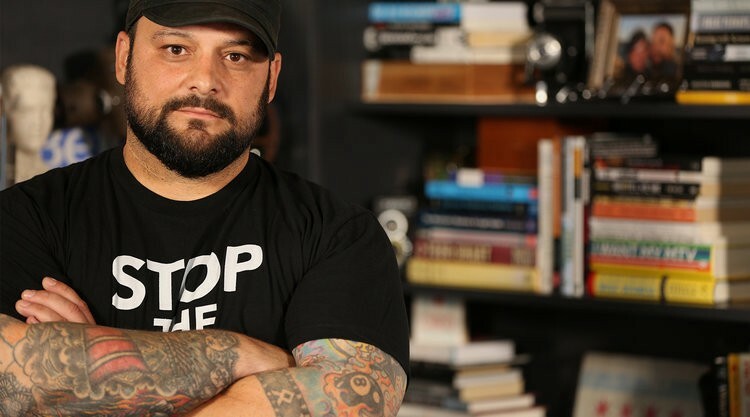 This week, we conclude our conversation with Christian Picciolini. A leader of white supremacist and neo-Nazi groups in his youth, Christian now works as an ambassador to help members of those communities transition out of hate and violence and return to the broader community. The Get InPowered Podcast is about solutions and progress. In this episode, we focus on both. Christian identifies opportunities and actionable moments to stem the tides of hatred and violence and form a more understanding and effective global community. Through this episode, we can recognize our power as citizens and our collective humanity.